Midwest Craft Con is returning Feb. 28 – March 1, 2020, in at new location about 20 minutes north of downtown Columbus, Ohio! Our theme for 2020 is Craft Your Own Adventure. Running a creative business can be a lonely endeavor, but Midwest Craft Con is a place for you to find community and support and make life-long friends. The DIY spirit lives on year-round in our private Facebook group for Conners. Tickets will go on sale fall of 2019. 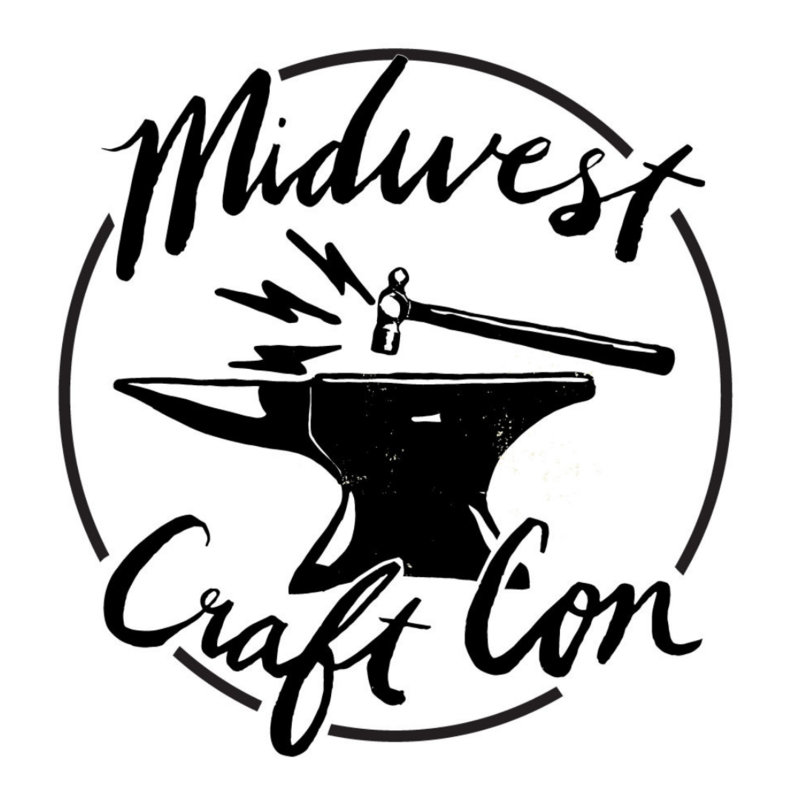 Midwest Craft Con is a three-day retreat for crafters, makers and creative business owners. The conference includes inspirational speakers, thought-provoking panel discussions, hands-on workshops and business-focused breakout sessions from experts from Ohio, the Midwest and beyond. But it won’t be all work: You’ll make new friends at our evening mixers, explore our trade show and network with fellow makers — it’s a weekend-long retreat with your best craft buddies. Last year’s after-hours activities included karaoke, a craft murder mystery and LOTS of googly eyes. Three days of sessions, panels and keynote speakers, plus fun maker-centric activities and ample socialization time. See the full schedule here! Your ticket to Midwest Craft Con gets you 24-hour access to the the Embassy Suites Dublin. Note that you’ll be responsible for paying for your own room and meals aside from lunch we provide and breakfast, which is included with your room. When you register, we’ll send you a confirmation email with a link to reserve your hotel room. We highly recommend staying on site, as events will go late into the evening, and our reservation of the hotel’s public spaces is contingent on our people booking enough rooms. When you book your ticket, we’ll also give you access to a private Facebook group just for conference attendees so you can start sharing stories and planning. That’ll be the place to go to find someone to share a room with or hitch a ride with! We aim to make this conference inclusive and fun for everyone, so you should have a look at the Code of Conduct that we expect all attendees to adhere to. What happens if you can’t attend? If you purchased a ticket but can no longer join us, tickets are transferable but not refundable. You can post your ticket for sale in the Facebook group, and you can transfer the ticket yourself to the new holder from within your Eventbrite account, but please notify us of the transfer for our records. If you are unable to attend because tickets sold out, join the wait list on Eventbrite, and we will contact you if a ticket holder is unable to attend. If you need some help with the ticket price, we also have a scholarship program. Sponsors, ticket holders and friends contribute to our scholarship fund, and this year we are able to award four scholarships! Applications must be submitted by Jan. 15. (Scholarships are for a full weekend ticket, but do not include your hotel room or travel.) Sign up for our email list to find out when scholarship applications go live.